There was a time when, in the absence of polling data, one had to look for indicators and bits of information in the news that might suggest the direction of a race. However, one has to be careful to assess this information in drawing conclusions. The enthusiastic clips from Ford's more animated supporters that TV news likes to air give a misleading impression of a mayor that might win re-election, and one does see assessments that claim this, for example this article by Ivor Tossell in the Daily Beast, but it strikes TC that this item like others is not so much an analysis as it is an expression of the author's fears. There was an article in the Globe and Mail that tipped us to some inside information that appeared to go generally unrecognized when it was originally published. It quoted John Laschinger, who over the past thirty years has built a reputation as a highly talented political organizer and consultant. The book he co-authored with fellow Red Tory Geoffrey Stevens, Leaders and Lesser Mortals: backroom politics in Canada, should be required reading for anyone interested in Canadian politics. He first came to TC's attention when he managed with great skill the 1983 campaign of John Crosbie against the likes of Brian Mulroney and Joe Clark to become the leader of the then Progressive Conservative Party of Canada. The English-speaking only Mr. Crosbie had no business doing well in the that race but actually managed to come close, finishing a highly respectable third. Laschinger had the reputation of someone who was relatively open and candid with the media (within the normal limits of the political game) and therefore someone whose public comments deserve to be taken seriously. "Mr. Laschinger, who engineered David Miller’s mayoral campaigns, estimates Mr. Ford’s core support at around 30 per cent of the electorate, but only two-thirds are diehards who will back him to the end. The remaining third – 10 percentage points – of the mayor’s support could shift to another candidate." I think the term core support is the wrong choice of words (by the Globe presumably). "Nominal support" would have been better. As a campaign manager Laschinger has already seen the results of the Chow campaign's own polls and focus groups. The key point is that he sees Ford as winding up with about 20 per cent of the vote, clearly not enough for even second place. And it is based on more than mere guesswork. "...Over the past two years of polling, one thing has been made clear: there are very few scenarios in which Rob Ford beats a serious candidate. A big part of this problem is captured in a December 13 Ipsos poll question. Asked whether voters “would consider voting for Mayor Rob Ford in the next municipal election,” 61 per cent said no, and 39 per cent said yes. This might seem like another example of Ford’s famously enduring support—39 per cent is a good starting point for a campaign—but that’s looking at the glass half full. The question does not ask “will you,” but “would you consider.” In other words, only 39 per cent can see some scenario where they would vote for Rob Ford in 2014, while 61 per cent cannot. That 61 per cent is particularly firm: 48 per cent of the total number surveyed didn’t just disagree but strongly disagreed when asked whether they’d consider Ford. These numbers are absolutely awful for an incumbent." 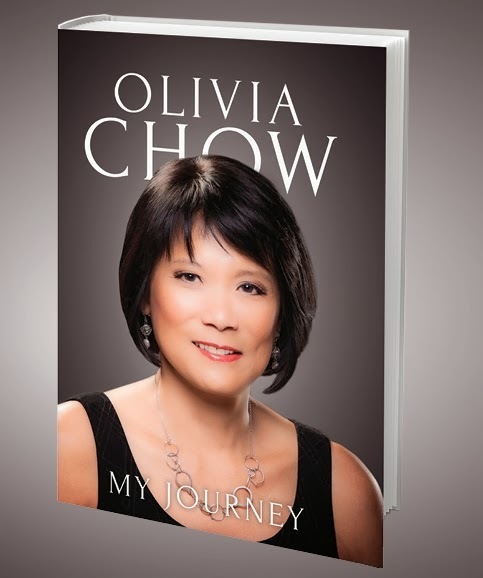 TC's view is that the race starts off as Olivia Chow's to lose. Campaign dynamics and performance are inevitably going to be critical to the outcome but Chow is going to get a flying start. 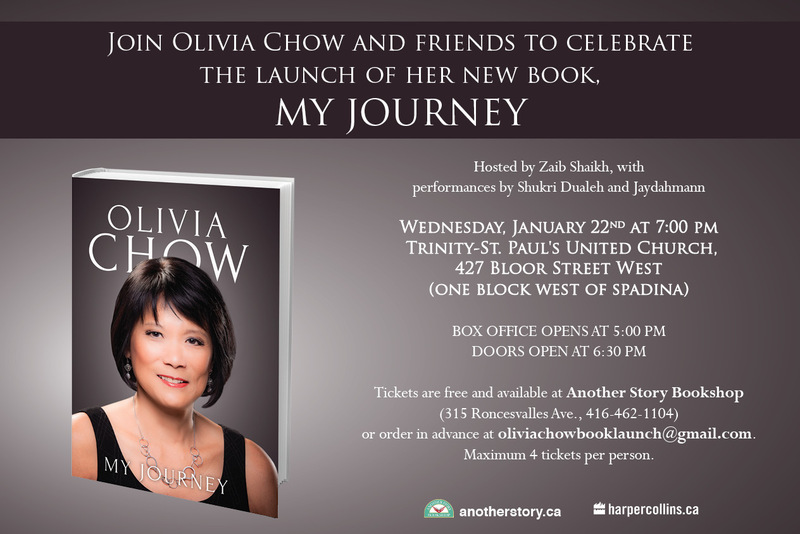 Chow, who has decades of political experience and deep roots in Toronto politics, will enter the contest as the only candidate on the centre-left while the launch of her autobiography coming next week will remind voters of her relationship with the now-mythical Jack Layton. And she will have the legendary Mr. Laschinger in her camp.